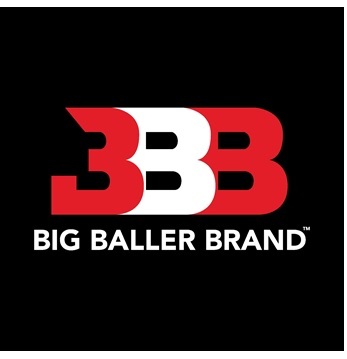 Big Baller Brand is powerful sportswear and streetwear brand that in a short time has achieved excellent results in Italy and other European countries. Casual, Sporty and Fashion Appeal for Men, Women (from 16 to 30 years old) and Kids (from 3 to 16 years old). 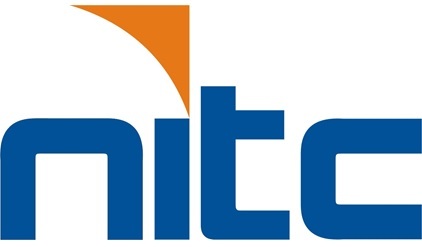 We are looking for the right agents and distributors to continuing growing and to start good collaborations with profiles and people looking for an important and honest opportunity.